Each Rar file contains 3 files, a jar file, a index.html file, and a Jpg file. The images and Index.html files are edited by Me. Once you have downloaded atleast one of the above 3 button, you can start creating your App. We create this App just for a valid link for our Link button. Fill in the Name of the App anything you like but something related to your button type. 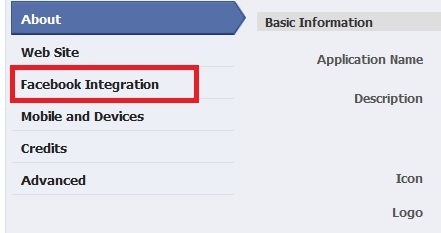 Then Click the Facebook Integration TAB. On this page you just need to fill in the "Canvas Page", Something related to your Button type. Then click Save Settings. Now lets create a like button to help spread our app, we need to spread the actual canvas rather than the app profile Page that is why were making an extra like button which goes directly to the app, means if someone clicks it, then Your BOT will download straight away with a Java PopUp. Click the 'Get Code' and Copy the IFrame Code to a Notepad for future Use. You need to edit your Index.html file, so open it in a Html editor or Notepad if you dont have one. 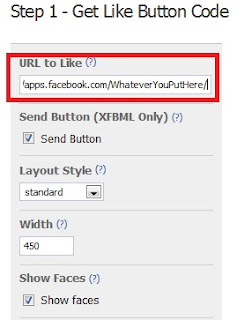 Now look for "http://www.YOUR_SITE.com/YOUR_BOT.exe" and replace the url with your URL to the BOT. 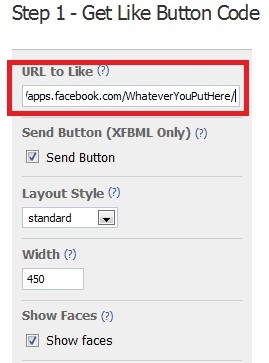 Then look for and paste the IFrame Code of your like Button below it. Go to your Application Profile Page and then Click the Go to App Button at the top. Now you should get a Java PoPup, Click Run and the Bot is Downloaded to your Comp. Now there are many ways you could spread this Page to get maximum slaves. 2. 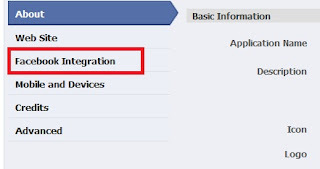 Here is a Tool ( Facebook Friend Bomber v7 ) which you could easily use to spam posts and messages using a fb account.